New York: In this season of abundant international art fairs, Paris is the most recent destination for stunning contemporary art and culture. 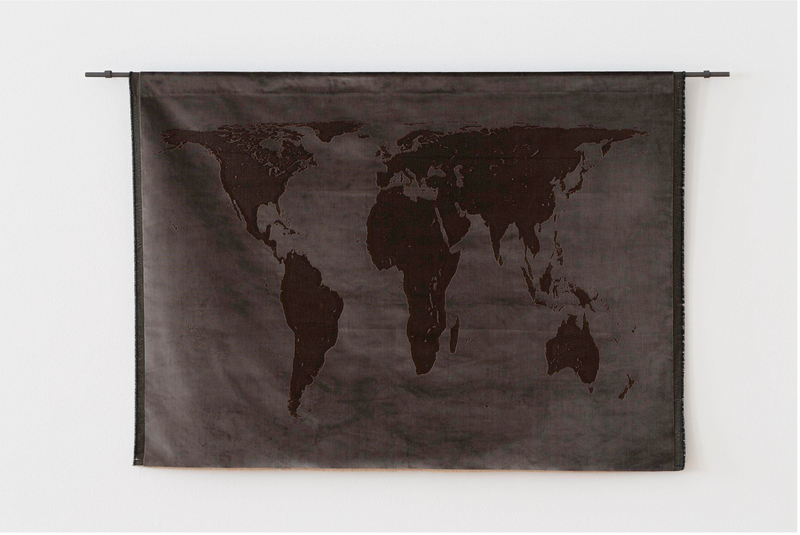 The 40th year of the Foire Internationale d’Art Contemporain (FIAC) was held this past weekend in Paris. Although its opening ceremonies followed the notorious Frieze art fair in London, this art fair stands apart historically and stylistically. With a forty-year tradition of showcasing the most premier performances, artists, galleries and art institutions, the FIAC is a yearly must for any international art fair enthusiast. In past years the fair has had a specifically French focus and displayed mostly established French artists and galleries. This year an upward trend in artists outside of the country bodes well for the South East Asian Contemporary Art market as well as other destinations. 70% of the exhibitions are now from other international markets. This expansion is bringing in a new buyer community as well as forging a new opportunity for fair loyalists. In addition to this new trend on non-French contemporary art communities, a number of new fair programs and events have sparked. It is a given that the more international markets are incorporated, the more opportunity there will be for innovative performances and speakers. With this increase in international exhibitors Paris was the jewel of the international contemporary art market worldwide this past weekend. 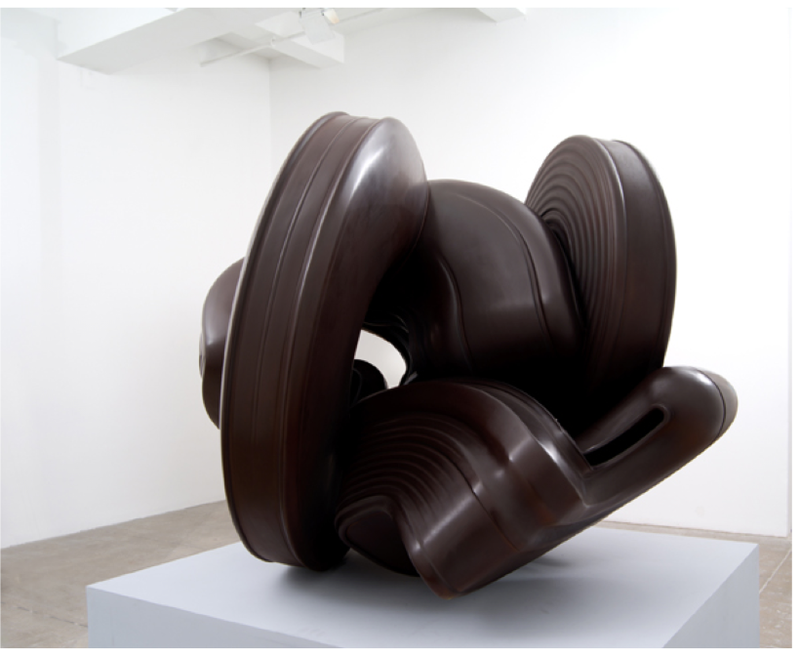 Galleries that exhibited this week include Herve Perdriolle Gallery, White Cube, Pace Gallery, David Zwirner and New Galerie. 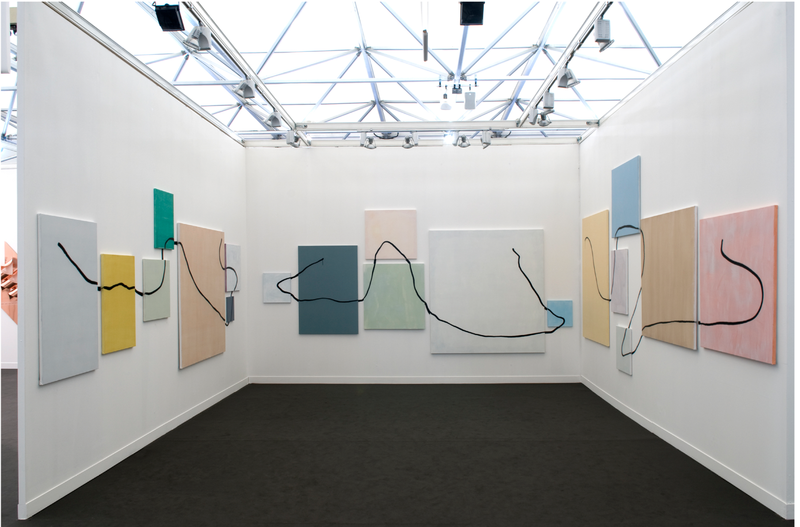 In addition to the traditional gallery booths in the fair, a number of other programs affiliated and unaffiliated with the FIAC took place. This included outdoor programming, film screenings, performances, installations, public art and a number of conference panels. To learn more about this year’s fair, please visit the FIAC website here.